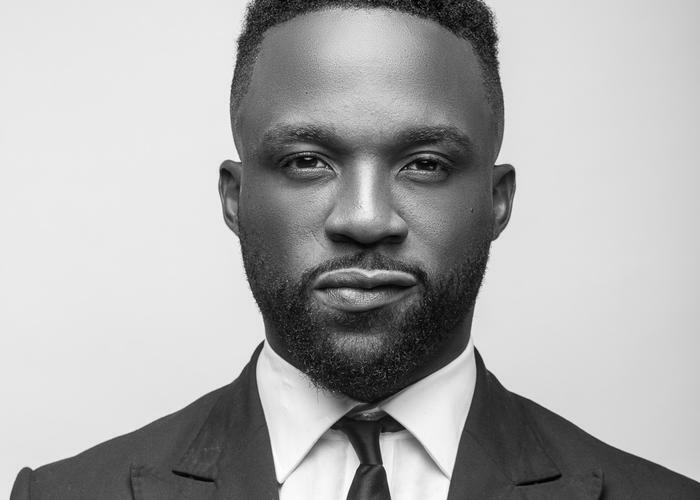 Iyanya who has for days teased fans on a yet to be revealed new accomplishment, has reportedly been signed to Jay Z’s, Roc Nation. 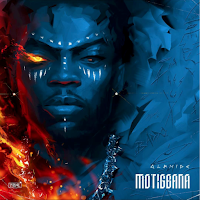 According to LIB, who spoke with Iyanya’s Temple Management Company’s media officer Femi Salawu, the response gotten signifies that the Mavin artiste has indeed gotten a mega international deal with the label. 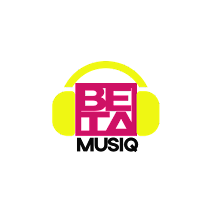 "TMC and Mavin Records are focused on building bridges globally for the benefit of our talents. Both Companies’ primary objective is to continually maximise the opportunities in the African continent as well as explore and develop new frontiers across the globe. Strategic international partnerships are key in achieving these objectives aimed at raising the profile of Mavin’s talents and our other talents. As the world is a global village, we are positioned as global players in the industry in bridging all divides globally. We will provide a detailed press release in due course"